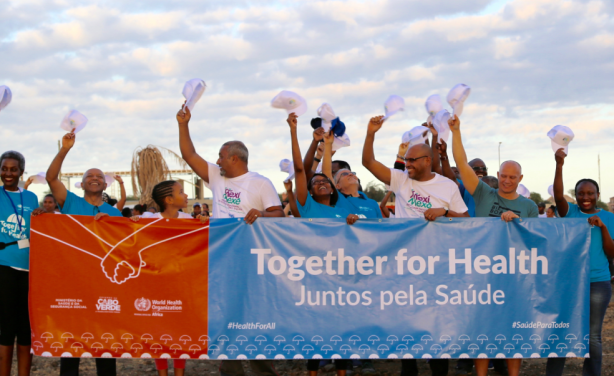 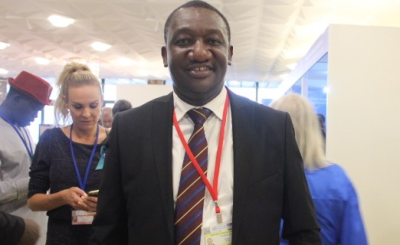 allAfrica's Nontobeko Mlambo interviewed WHO Africa Regional Director Dr Matshidiso Moeti just before they both headed to Praia for the Africa Health Forum conference, which starts today with the focus on universal health coverage on the continent. 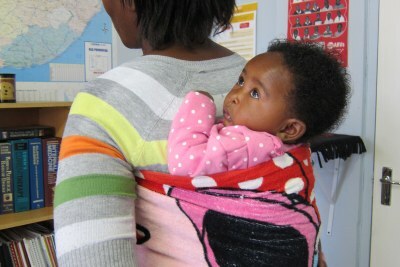 "Our countries should really address the financing of health, not only more money, how the money is spent, pulling of the resources to cross finance those who are not able to contribute even to insurance premiums and reduce out-of-pocket payments for people," Dr Moeti said on being asked what is holding Africa back on providing affordable and accessible healthcare for all. 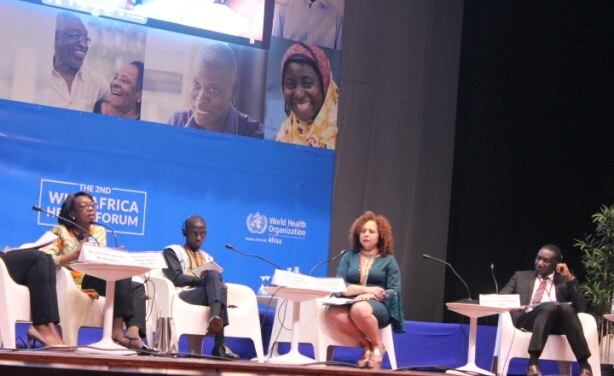 Dr Abel Kabalo as one of the panelists discussing multisector collaboration to improve health outcomes at the WHO Africa Forum 2019. 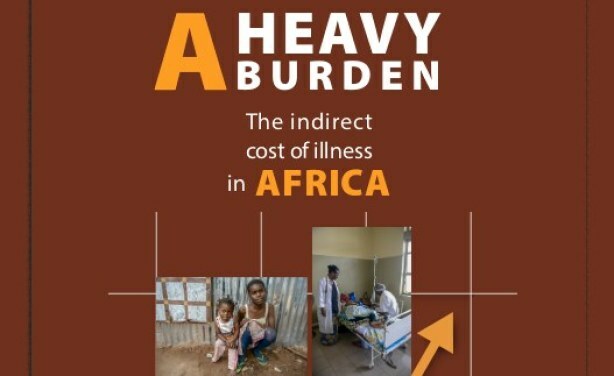 "This report will help to establish a link between ill health and gross domestic products building upon a growing body of evidence, it presents country specific data in terms of the loss in GDP for 2015 so that every country can see where they are and improve," Dr Grace Kabaniha, the health economist at WHO Africa and one of the developers of the report, said.